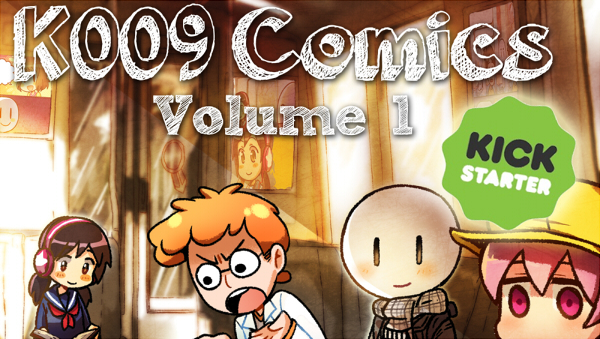 The K009 Comics Kickstarter is LIVE! Please help me achieve my goal, thank you so much! This person is really cool! I really enjoy your art. Hey, there's gonna be a Solar Eclipse on the 21st of August! I hope you got your solar eclipse glasses ready to watch it. Good I love your style and your humour it feels so good to laugh that much sometimes ! Your comics, they see into my soul. All the awkwardness and well that's about it. Yes, the whole thing is awkward. Keep up the good work. You should post these on Webtoon!